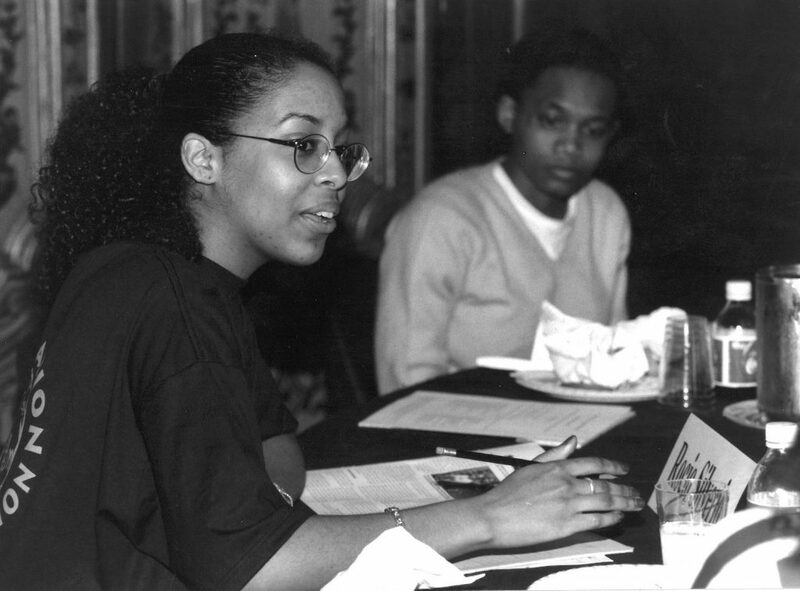 While working at the Foreign Policy Association, Carole Artigiani begins what will become Global Kids. 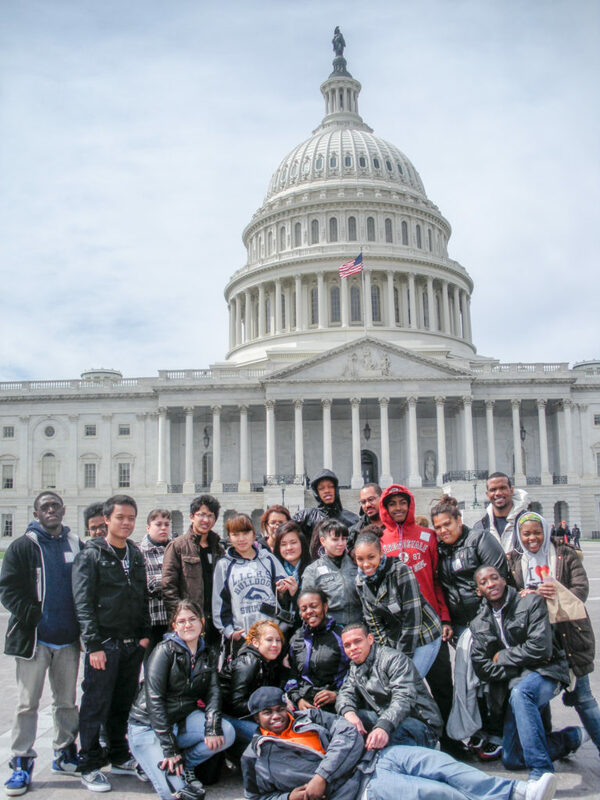 GK launches its flagship Power of Citizenry Leadership Program, which promotes civic participation, youth empowerment, and social activism. 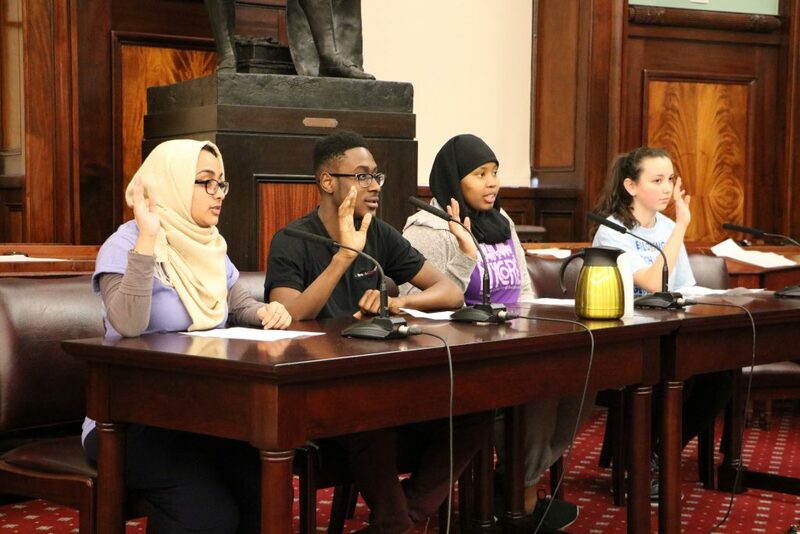 Global Kids begins its ongoing partnership with the Council on Foreign Relations, including monthly roundtables for youth and the U.S. in the World Summer Institute. 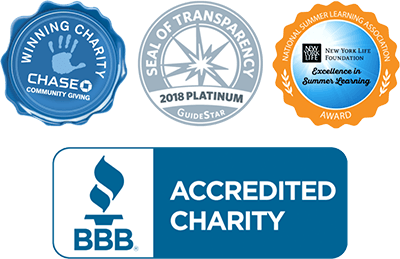 Global Kids incubates its Online Leadership Program (now Digital Learning & Leadership) which pioneers the use of digital media and tools for civic engagement, global citizenship and social change. 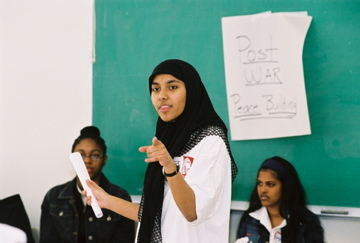 Following 9-11, Global Kids youth conduct workshops on discrimination against Muslims, xenophobia, U.S. foreign policy in the Middle East, and civil liberties at public schools across New York City. 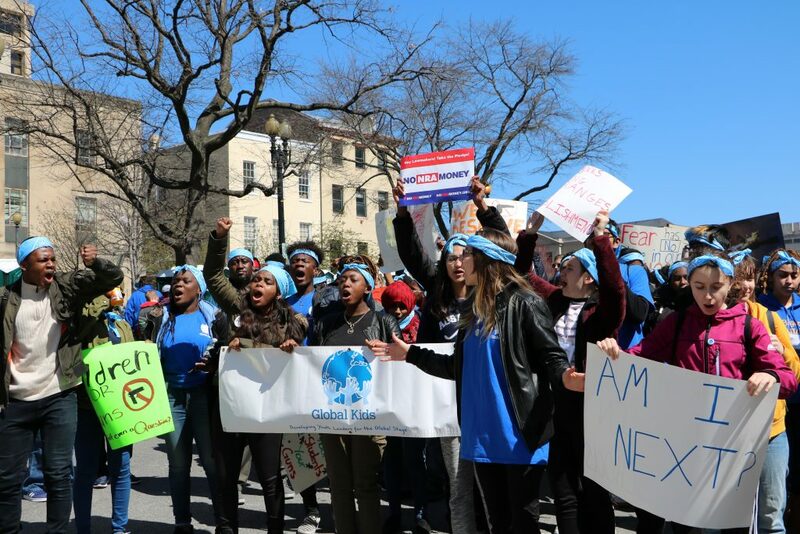 Global Kids launches its Human Rights Activist Project or HRAP which amplifies the voices the young people in public policy using a youth organizing model, including multi-year campaigns on climate justice. 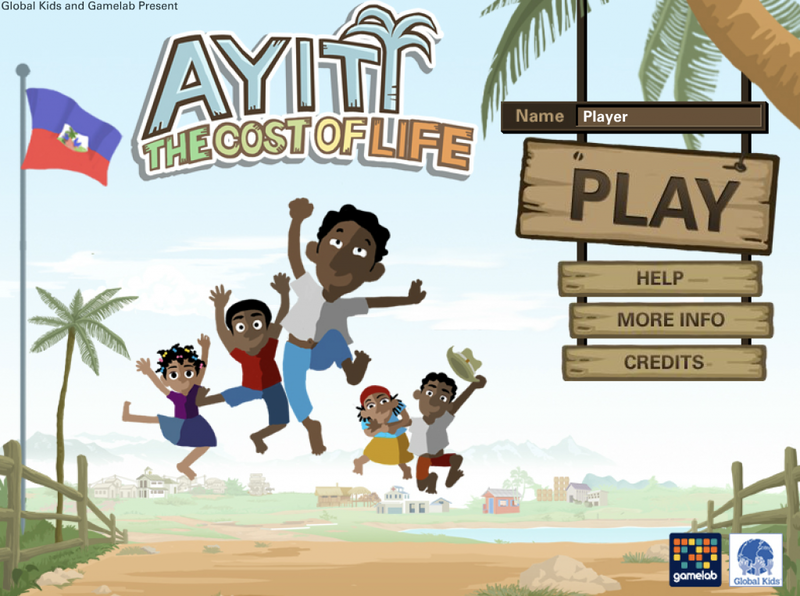 Ayiti - The Cost of Life, an online game which explores the obstacles to education in rural Haiti, is created by Global Kids youth and is played by millions of people around the world. 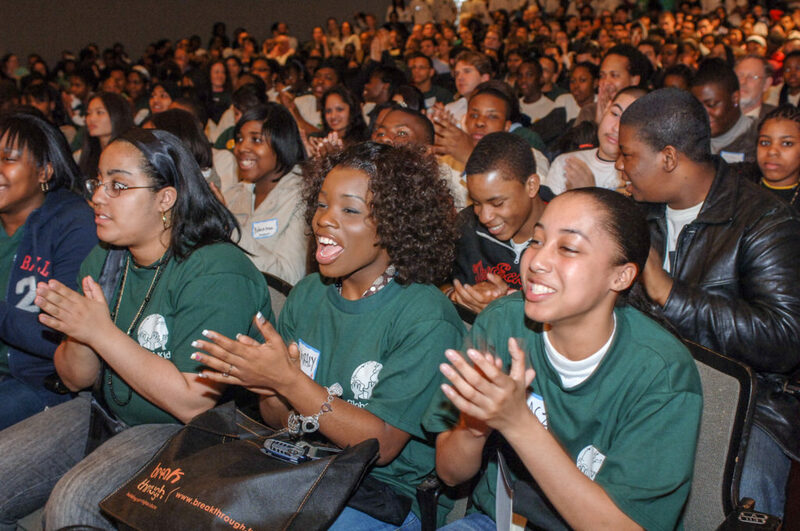 Over 600 students and educators attend GK's youth designed Annual Conference - It's 2007: Do You Know Where Your Environment Is? 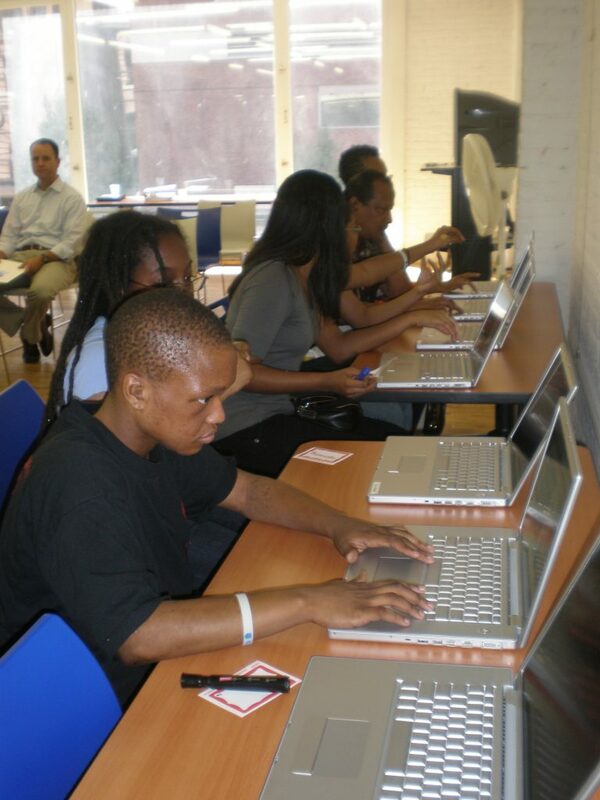 Global Kids expands to Washington, DC where it operates school-based and center-based programs. 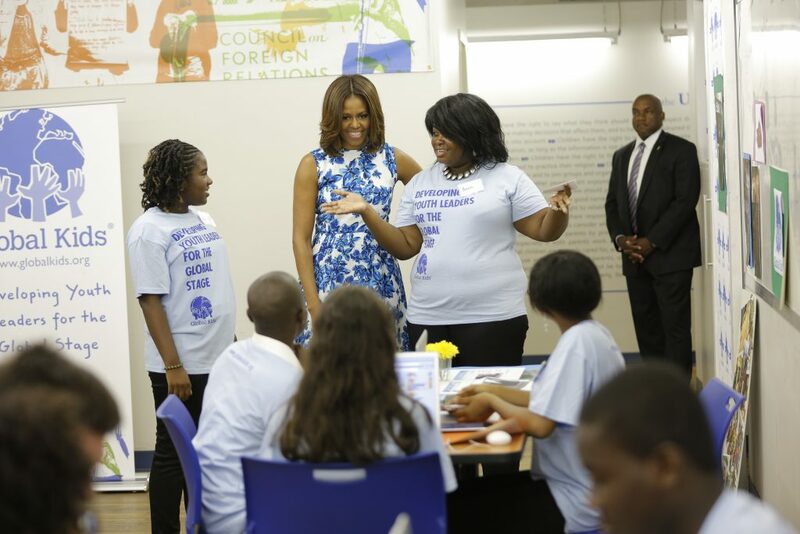 First Lady Michelle Obama visits Global Kids headquarters in New York City to learn about our innovative programs. 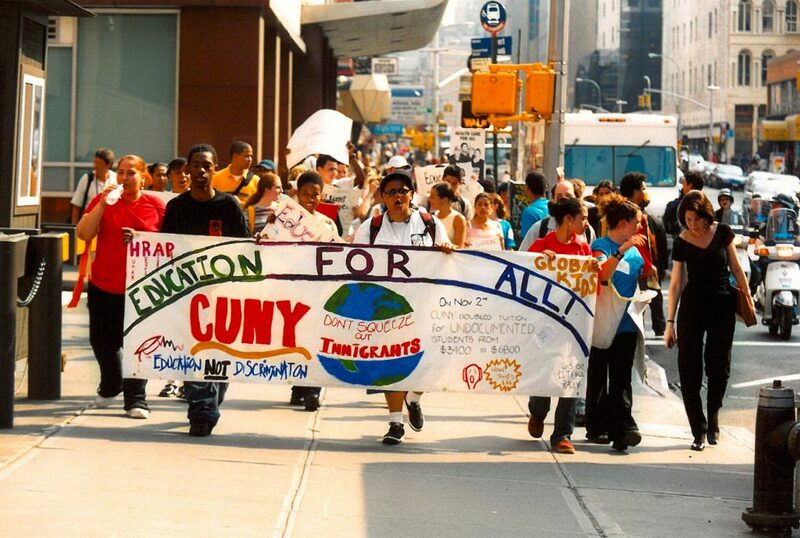 After two years of advocacy and organizing, a Global Kids resolution mandating climate education for grades K-12 passes in the New York City Council. 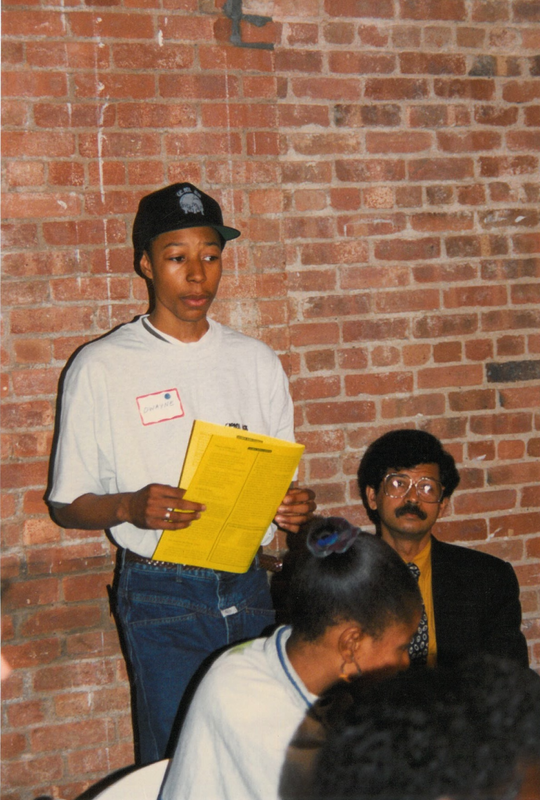 Global Kids celebrates 30 years of groundbreaking work with young people.